Come and see one of Austin x2019;s most iconic projects: The Grove at Shoal Creek. Lively and diverse mixed use community: eat, shop, and play at one convenient location in the heart of west Austin. A convenient place to call home- easy access to MoPac, Lamar, and Burnet corridors. Less than 10 minute drive to Downtown or the Domain. But with all the wonderful restaurants, boutique shops, and the crown jewel 16 Signature Park, you will not want to leave. M. Signature. 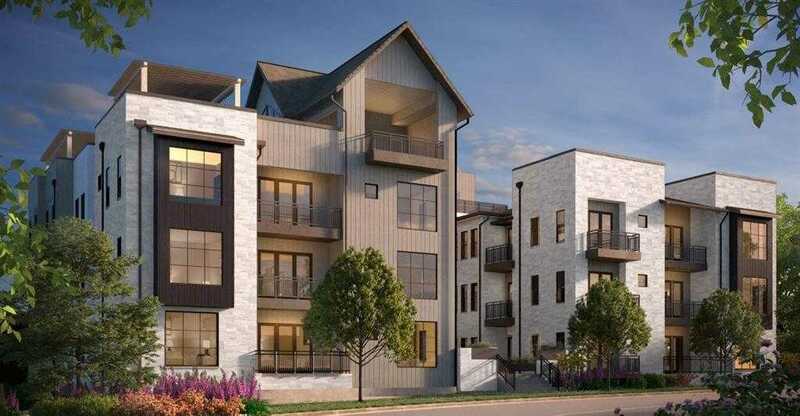 Please, send me more information on this property: MLS# 6726462 – $590,000 – 4501 Jackson Ave #5204 Unit 5204, Austin, TX 78731. I would like to schedule a showing appointment for this property: MLS# 6726462 – $590,000 – 4501 Jackson Ave #5204 Unit 5204, Austin, TX 78731.